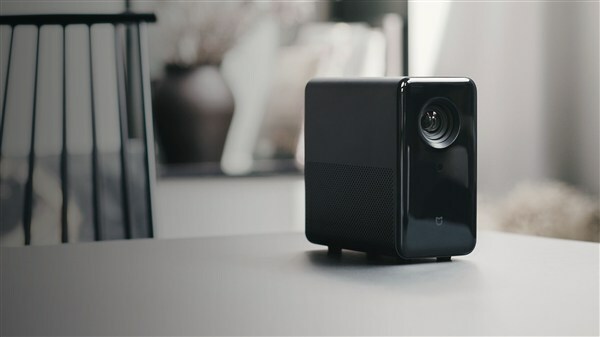 Xiaomi has announced a new projector under the Mijia brand, which is responsible for many of Xiaomi’s smart home products. 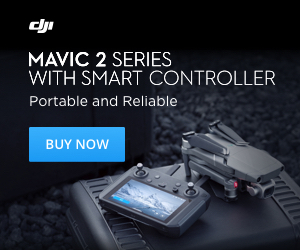 It´s a compact device of only 215mm x 116mm x 218mm with careful design that has a metal box and also includes compatibility with Dolby and DTS sound, FHD, HDR and 3D video and other advanced features. 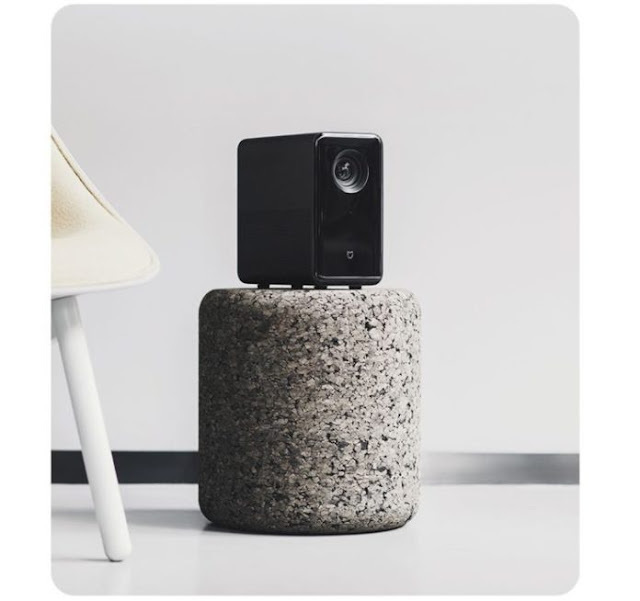 The Xiaomi Mijia TYY01ZM projector can cast 40-120 inches in the home area, contains 2.07 million reflective lenses using a Texas Instruments TRP square pixel architecture program, optimizing the projection brightness by 5%. It uses OSRAM’s P1W/A lamp beads, which achieves a brightness of 800 ANSI lumens. It also brings a good viewing experience during the day and lasts for 10 years. 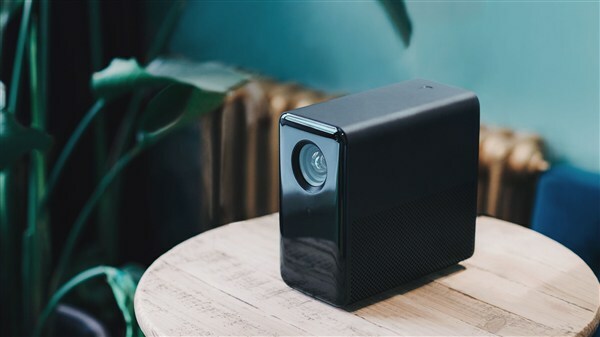 The resolution is Full HD, whereby as with the Mi Laser Projector 4K videos can be processed and played back as Full HD, supports HDR10 high dynamic range video decoding, which can make the brightness and darkness of the picture more clear. The size of the projection is between 40 and 120 inches, so a maximum of about three meters in the diagonal. MiJia TYY01ZM projector also provides cinematic sound effects. It adopts a 2-inch 10W dual-speaker dual-passive membrane audio system. It can dive at low frequencies, and it can give you an immersive feeling whether watching a movie or playing a game. 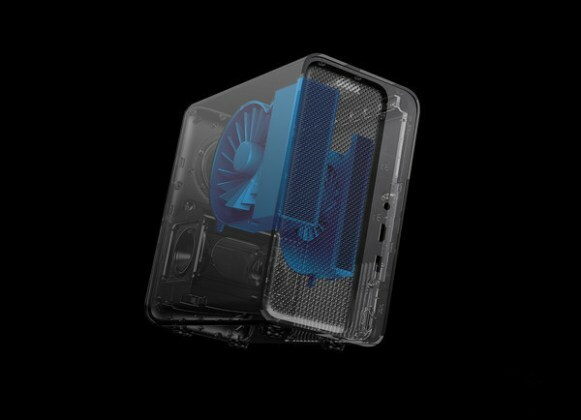 In addition, it also features features such as no wall-mounting, 3 seconds of autofocus, start-up, connectivity to a PC/game console, LED light source, and more. In addition, this projector will be equipped with the operating system MIUI TV. But this will only support the Chinese language from the factory. But you will probably find a way to change at least partially to English. With Bluetooth 4.1 speakers, headphones and input devices (mouse and keyboard) can be connected. ● Large amounts of films and television resources satisfy entertainment requirements for everyone. The Xiaomi Mijia Projector can be purchased at Gearbest.com for €623 ($699) including shipping.